The PCI Security Standards Council is a global organization that defines Payment Card Industry (PCI) standards for the safety of cardholder data across the globe. Every merchant who processes transactions with credit cards must be PCI-compliant or risk facing large penalties and/ or reputation risks in the event of a breach of cardholder data. 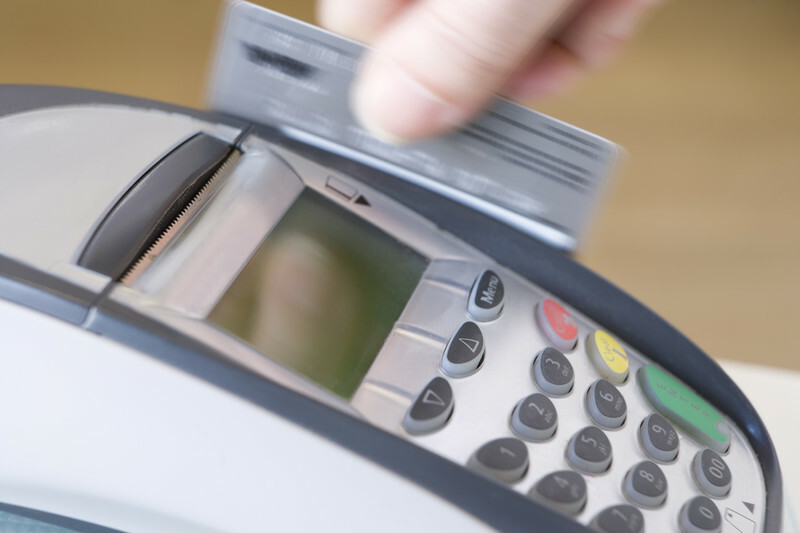 Being PCI compliant requires that the merchant take certain precautions in terms of information and network security, data encryption, data storage, access controls, information security policy and monitoring and testing network resources. Review of cardholder data storage locations and formats. Review of existing agreements, documentation and operating policies and procedures. Developing policies and procedures for payment cards as needed. Security awareness training with specific emphasis on data privacy and managing cardholder data. Providing certification of PCI compliance once all requirements are met.